SAVE $! 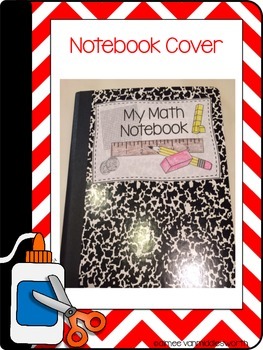 Purchase my Interactive Math Notebook Bundle to get all 9 math topics! 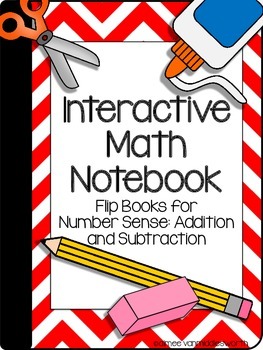 This Interactive Math Notebook contains five flip books: Number Sense Vocabulary, Fact Families, Rounding to the Nearest Ten, Rounding to the Nearest Hundred, and Properties of Addition. 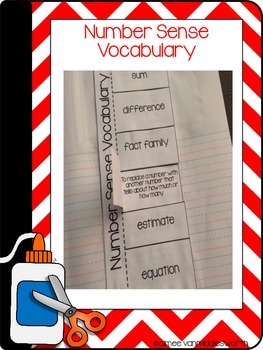 Also included is a Rounding Rhyme to help students remember how to round numbers. 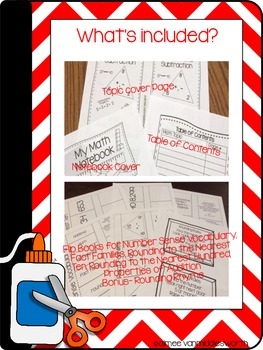 Each of the flip books can be used to introduce the concept and then students can refer back to each topic for review throughout the school year. *Please download the preview to see everything that is included in this download. Please feel free to check out my store for other workstation/center activities!